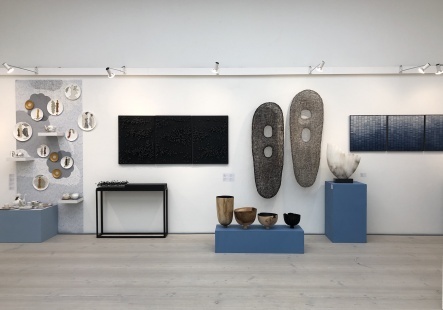 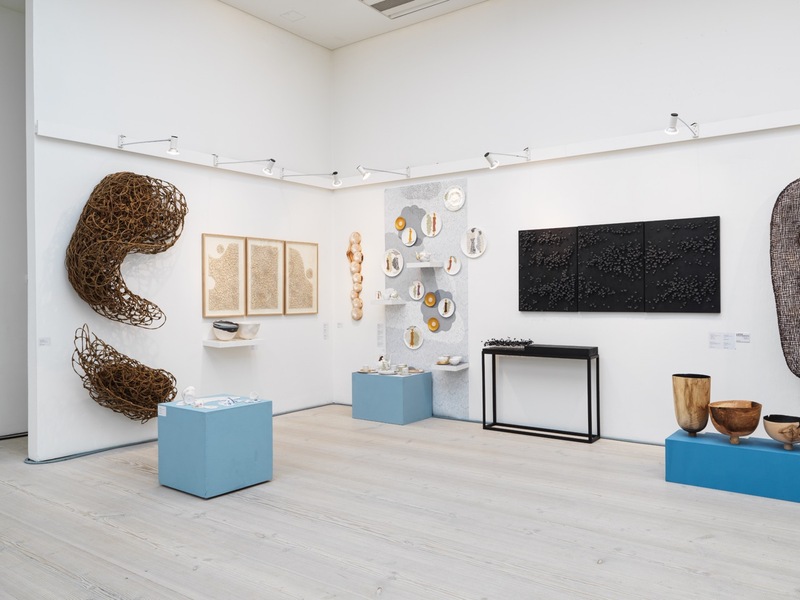 jaggedart at COLLECT 2019: The International Art Fair for Modern Craft and Design. 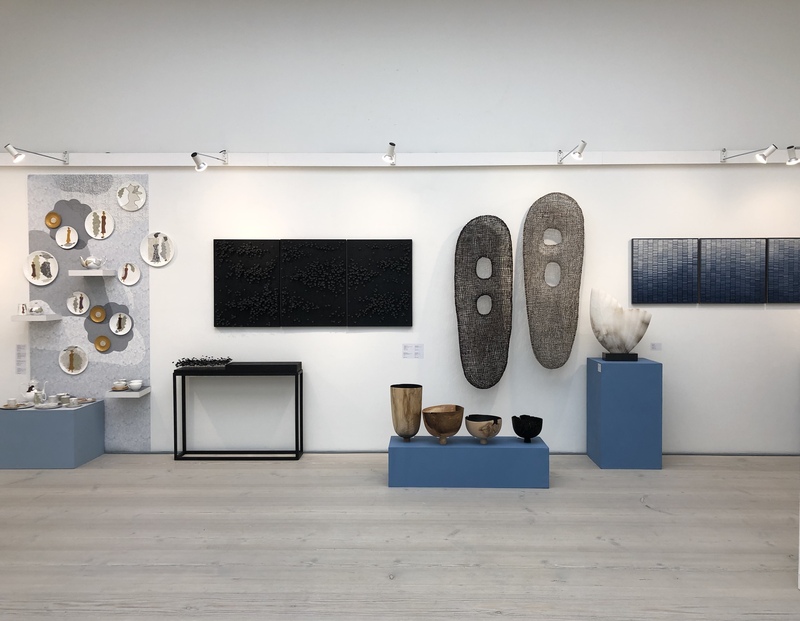 For the sixth year jaggedart has exhibited a variety of works. 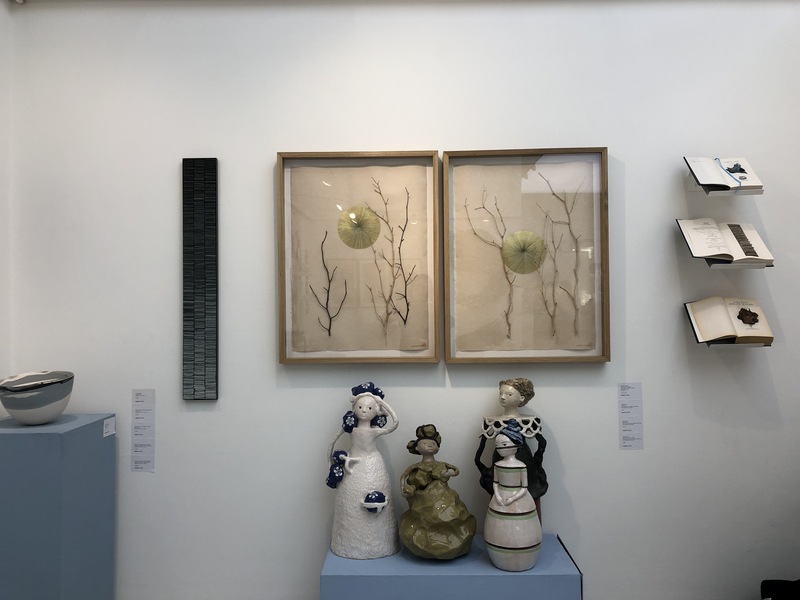 Attention to detail, knowledge of materials and passionate craftsmanship come together in exquisite and poetic pieces, which echo shapes and forms from the natural world.